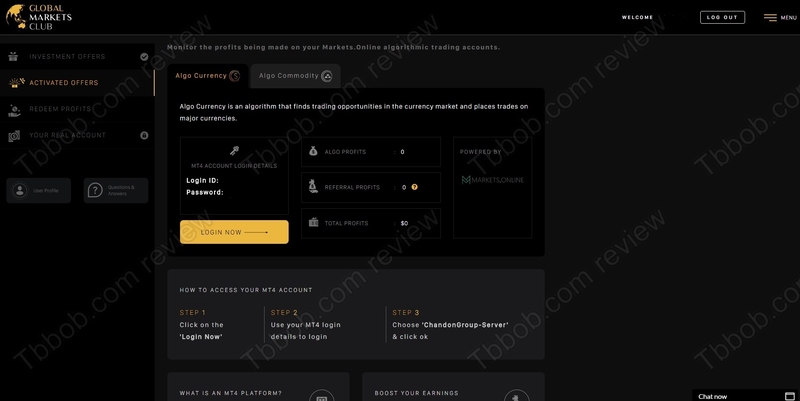 We came across a website that says that you should use algo trading for trading, because it’s the way people make money. The results of this Global Markets Club show millions of dollars in profit. And you can try it for free, so do you have anything to lose? 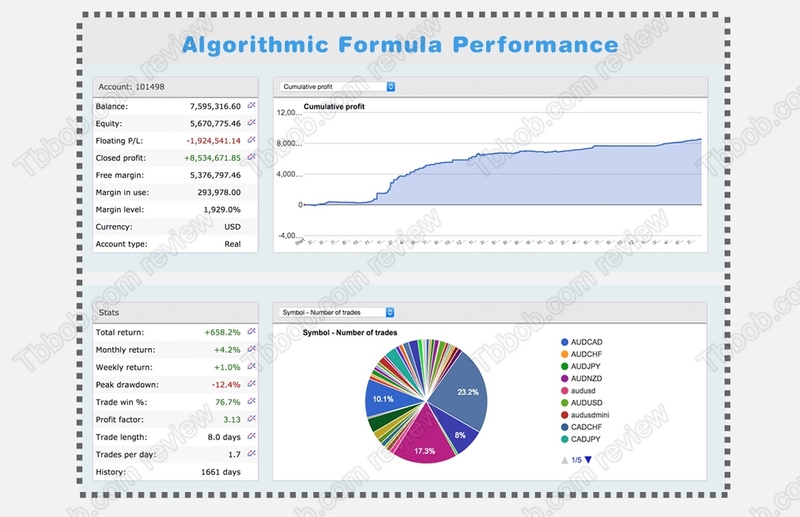 There is one big fat lie in the Algorithmic Formula performance presentation. It says that the total profit was more then 8 million dollars, meanwhile total return was 658.2%. But if you divide the 8+ million profit by 6.582, you get more than one million. This means that the starting capital would have to be more than one million. However, the chart with the cumulative profit shows the starting capital close to zero, certainly far from one million. This means that the performance is fake, these numbers are made up, it is not the real performance of a trading system. 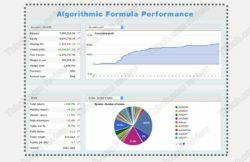 When you sign up for the Algorithmic Formula, you will be taken to the Global Markets Club, it runs the system. But Global Markets Club is a totally anonymous entity, you don’t know who you are dealing with. One thing is certain, Global Markets Club is not regulated, it has no authorization to provide investment service, it is an illegal system. Global Markets Club will do one major thing, it will force you to trade with Markets.online, which is an unregulated broker. They claim to be regulated, but they are not, you can check it with the financial regulator in your country. They push you to Markets.online, because they will get paid for referring a new depositor. Then their software will trade your account to zero and you will lose all your money. That’s how it ends. 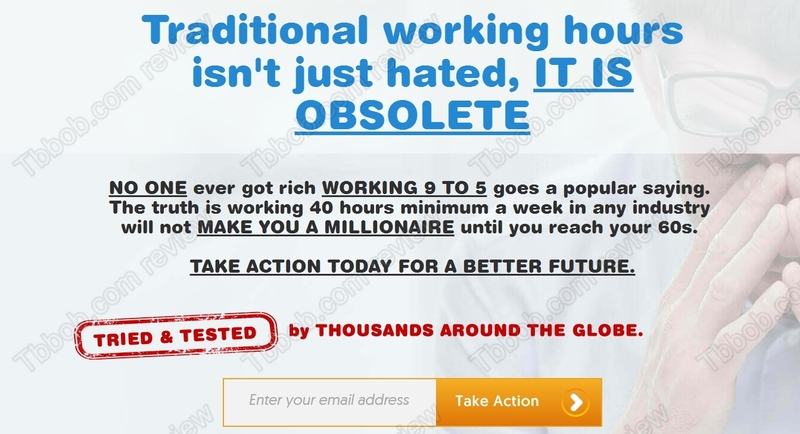 Global Markets Club and its Algorithmic Trading is a scam, stay away from it! If you want to make money in financial trading, start learning on a free demo with a regulated broker. Build a profitable strategy, and only then you can start carefully investing real money.